Apart from my hiking tours, I am also very passionate about organizing events for Prague's friendliest international community - Discovering Prague. You are warmly invited to join our (mainly) weekend outings. You will meet English-speaking locals, both Czechs and foreigners living here and visit places off the beaten path in Prague and farther afield. 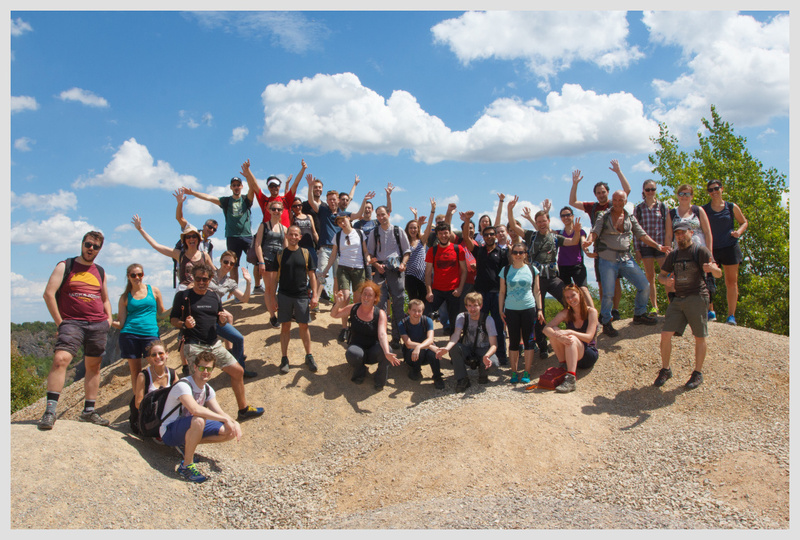 We organize hikes, bus trips, sport activities (like canoeing in the summer and skiing in the winter) and cultural events in Prague and around the Czech Republic. I am looking forward to meeting you at Discovering Prague events!